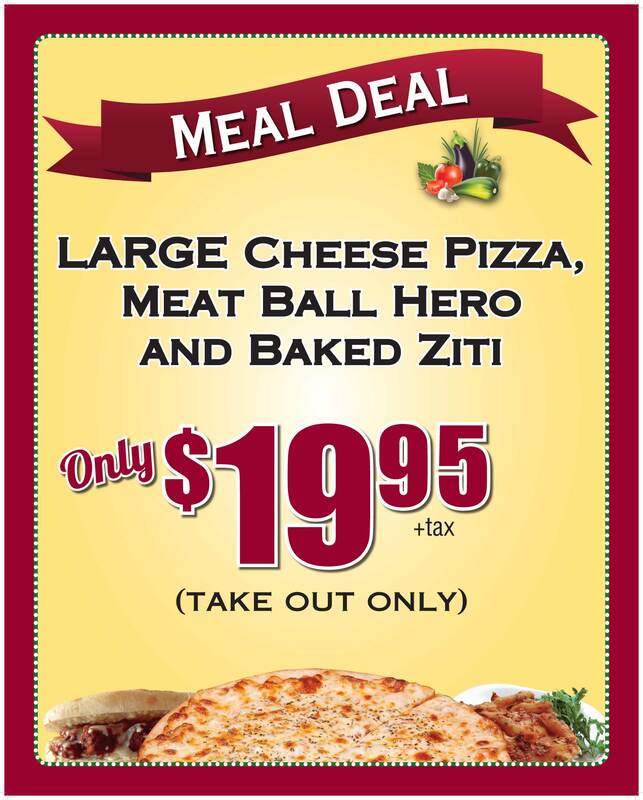 Mama's Meal Deal includes a Large Cheese Pizza, a Meatball Hero, and Baked Ziti, all for $19.95 + tax (takeout only). We are located at 8356 Charlotte Hwy, Fort Mill, SC 29707. Phone:(803) 802-3336. 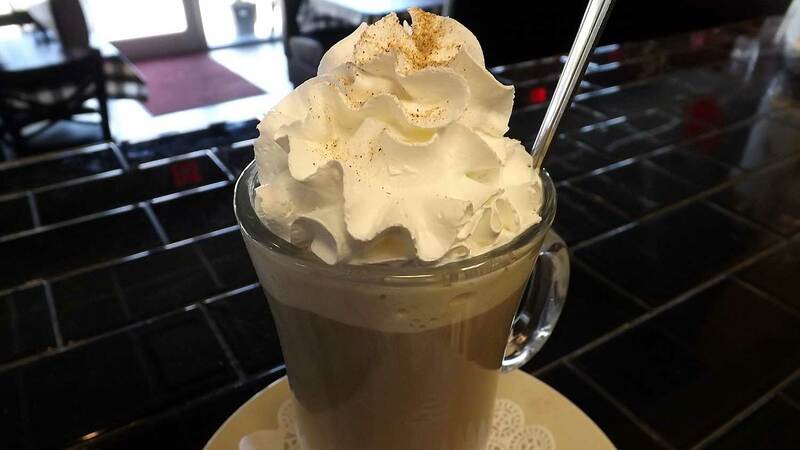 We are closed Mondays, open from 11 AM to 10 PM on Tuesday - Saturday, & 11 AM - 9 PM on Sunday.